According to the game's Steam page, "Super Slime Arena is a multiplayer party fighting game embracing equal parts accessibility and chaos." It's also a game that supports almost any controller you can think of. As long as it plugs in via USB, it can be used to play Super Slime Arena. The devs have confirmed this even includes the GameCube controller adapter. 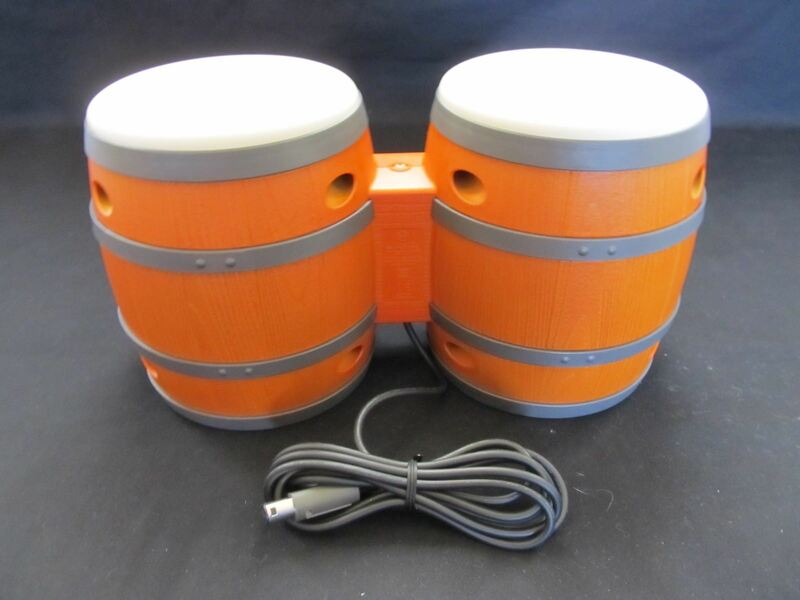 This lets you play the game with the Cube controller, and going a step further, the Donkey Konga bongos. As a matter of fact, the game specifically has an option in the control scheme for Donkey Konga bongos support!